HITS 95.9 @ Shake the Lake this weekend! 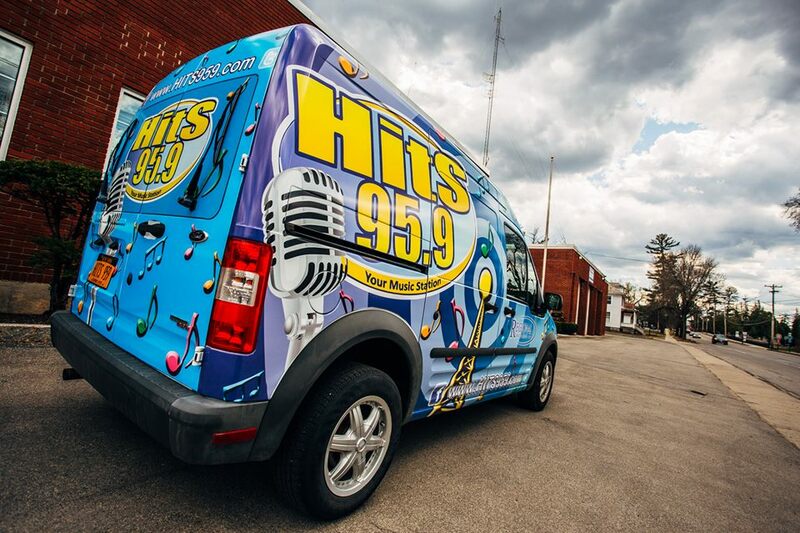 HITS 95.9 kicks off a busy summer season in Lake George this Saturday, June 13 when we’ll be broadcasting LIVE from 1-3pm at King Neptune’s Pub & Nightclub in Lake George! We will be giving away tickets this week on HITS 95.9. Either way, stop by the brand new HITS van this Saturday at King Neptune’s! Come see me this weekend – and raise money for charity! Copyright © 2019 Regional Radio Group Blog. Omega Child Theme WordPress Theme by ThemeHall.